Our office is open Monday through Thursday, with hours to accommodate most schedules. We know your time is important and we work to ensure your visit happens as professionally and quickly as possible. 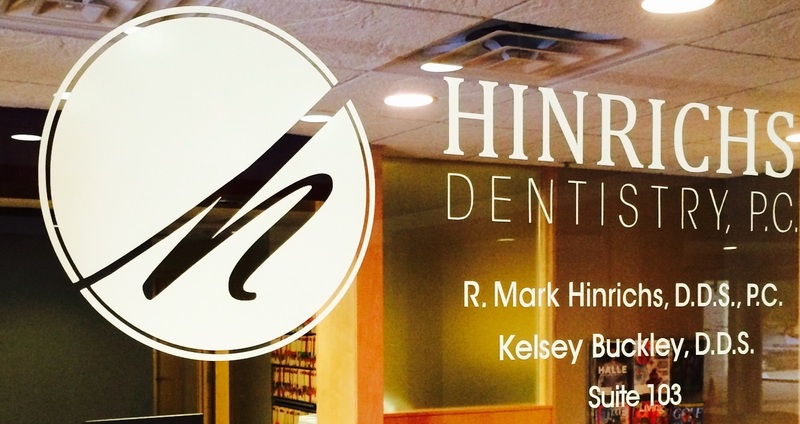 At Hinrichs Dentistry, PC we are committed to our patients' dental health no matter the time of the day or night. If you are a current patient and have a dental emergency after regular office hours, please call us at (402) 488-0959.